The body of a 51-year-old San Clemente resident was found Thursday alongside an Interstate 5 offramp in the far northern reaches of San Diego County. A state parks worker discovered the dead man in a brushy area adjacent the northbound exit to Cristianitos Road in the Camp Pendleton area shortly before 1 p.m., according to the California Highway Patrol. “The body had evidence of decomposition,” said CHP public-affairs Officer Mark Latulippe. It was unclear when and how the man died. His name was withheld pending family notification. 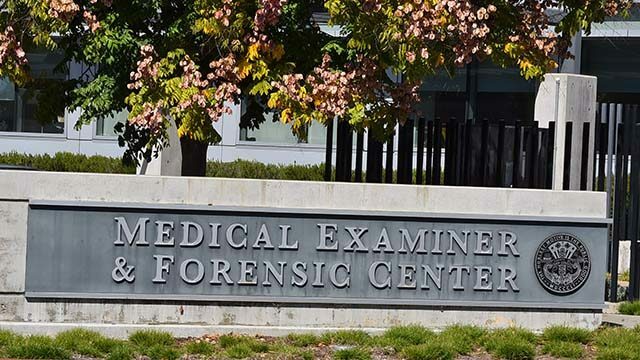 The county Medical Examiner’s Office took custody of the body for identification and autopsy purposes.